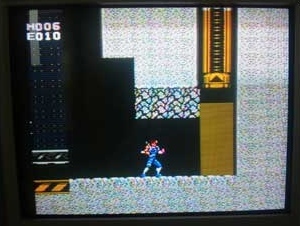 A fierce bidding war ended a few days ago over yet another unreleased Family Computer game, Capcom’s Strider. It wasn’t the first occurrence of a Strider Family Computer prototype hitting Yahoo! 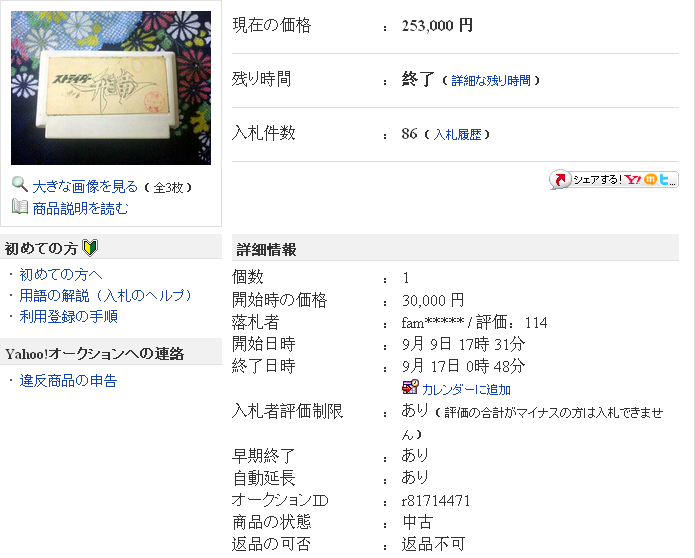 Japan Auctions, although this time around the price more than doubled, reaching 253,000 yen, or $3,307. Shine on, you crazy Japanese. Game preservationist Chris Covell made a valiant attempt to come out on top in order to back up and publicly distribute the game, but in the end, “famicom_2008,” the same Yahoo high roller who paid $6,000 for the Monster Party prototype back in May, now adds another unreleased Family Computer game to his growing collection of expensive software plastic. For reasons unknown, Capcom never released its manga-based Strider in Japan, so these samples are the only known survivors of the cancelled Family Computer version. 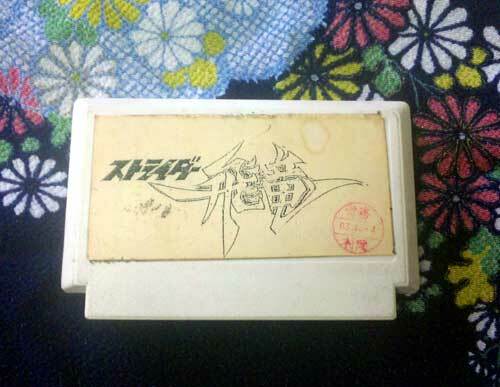 The most prominent difference in these highly sought-after cartridges appears to be the addition of Japanese text. 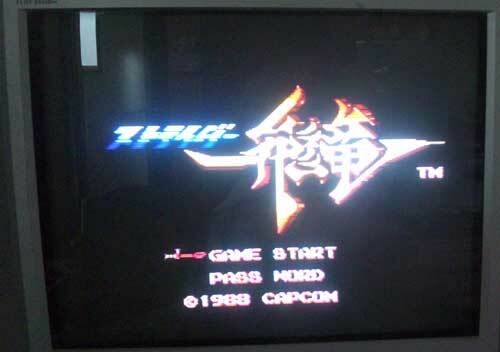 The Family Computer prototype title screen shows a copyright of 1988 instead of 1989, the latter year being when both the Nintendo Entertainment System version and the unrelated arcade game debuted. 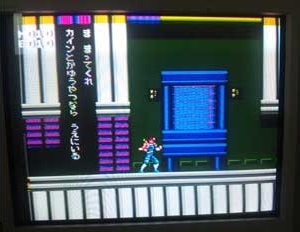 Also, “Strider” is written in Japanese, and “PASSWORD” is broken up into two words. 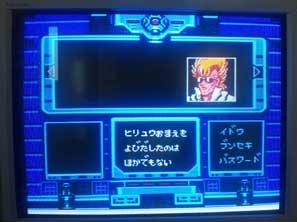 Matic’s character sprite at the Blue Dragon console is bumped up, and the dialogue, moved down into the smaller window below. 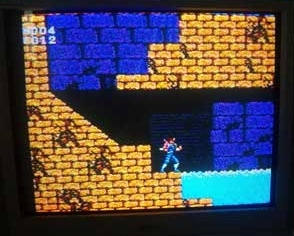 The dialogue text is placed within a vertical banner instead of taking up the entire screen as in the Nintendo Entertainment System version. Some environmental differences can be seen in this screenshot, alluding to the possibility of there being even more changes in the prototype. Before the Family Computer game was canned, a television commercial teased Japanese gamers. Today, that commercial teases us all. Well, except for the guy who spent $9,000 on two old video games. His teasing comes from an entirely different source.